The Pompidou Center is honoring an outstanding leader in Art Deco design. 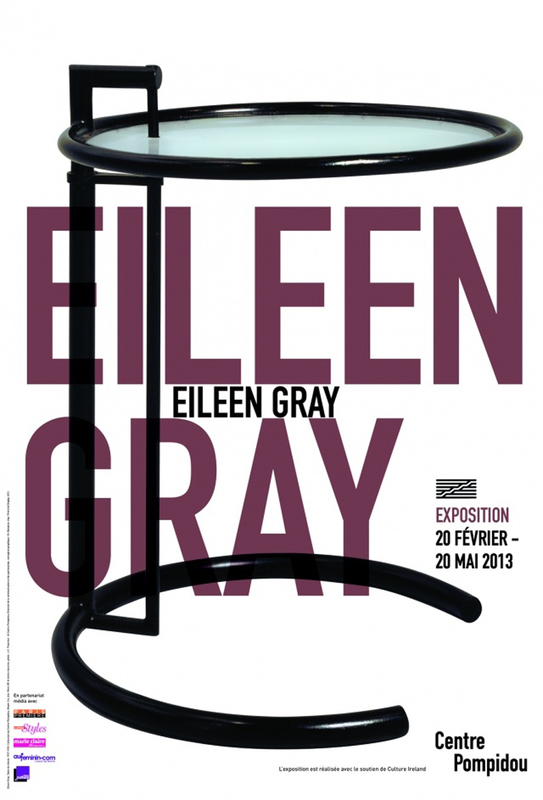 A pluridisciplinarian artist, Eileen Gray’s work extends from art deco objects to lacquer work and on to the use of bricks, metal and wood. Her Dragon armchair, from the Yves Saint Laurent/ Pierre Bergé collection, was sold in Paris for 21.9 million euros, making it the second-most expensive piece of furniture in history.